Grew up with Luka Koper (Slovenia) juniors. Signed for the 2011-12 season by Helios Domzale. Made his debut with Helios Domzale during the 2012-13 season. 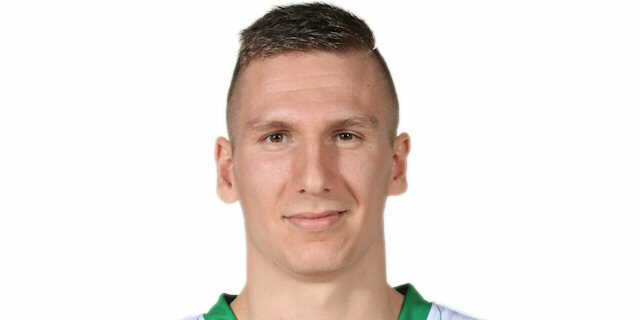 Signed for the 2014-15 season by BC Olimpija Ljubljana. Played the 2014 Slovenian All Star Game.